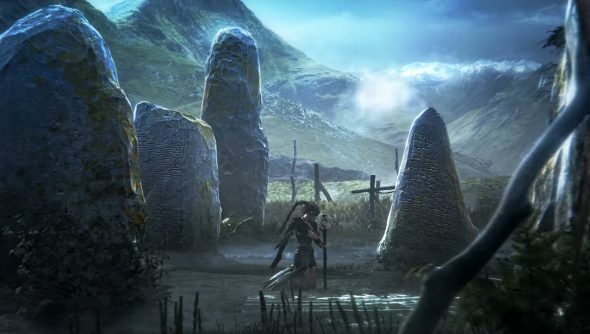 DmC and Enslaved developer, Ninja Theory, are working on a new third person hack-and-slash game, Hellblade, originally slated for PlayStation 4, but it’s no longer going to be shackled to Sony’s console. It’s coming to PC too, with some extra bells and whistles. Antoniades reckons that, while consoles are mimicking the PC model, they are still “years” behind what platforms like Steam are able to do. He cites open betas as an example of things that are easier to do on PC compared to consoles. As well as getting important feedback from players, Ninja Theory’s goal is to get people adding to the game, not just through ideas that crop up during playtesting, but through mods as well. 4K support is also being considered by the studio. Take a gander at the teaser trailer from last year’s Gamescom.